1. 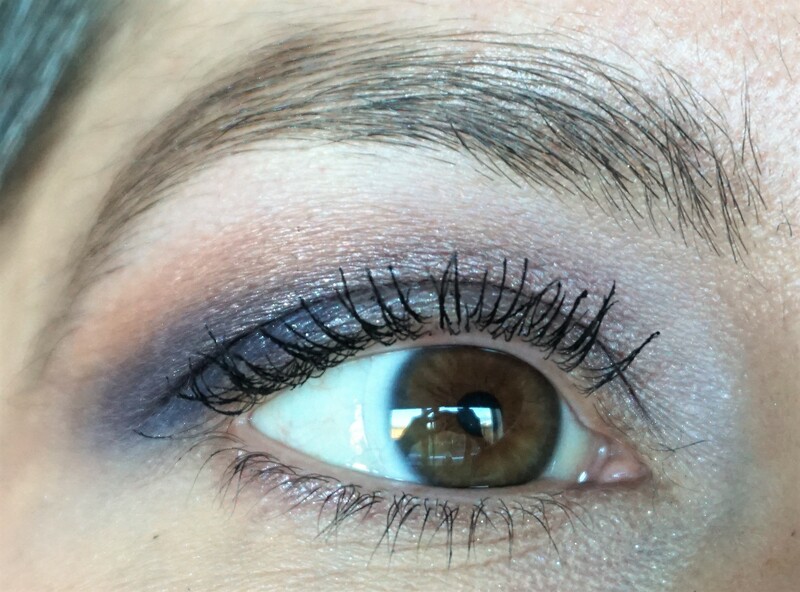 Apply Too Faced Shadow Insurance all over the lid as a base. You can either use your fingers or a flat synthetic brush (e.g. MAC 242). 2. Take a crease/blender brush (e.g. MAC 217) and apply Exorcism to the outer part of the lid. 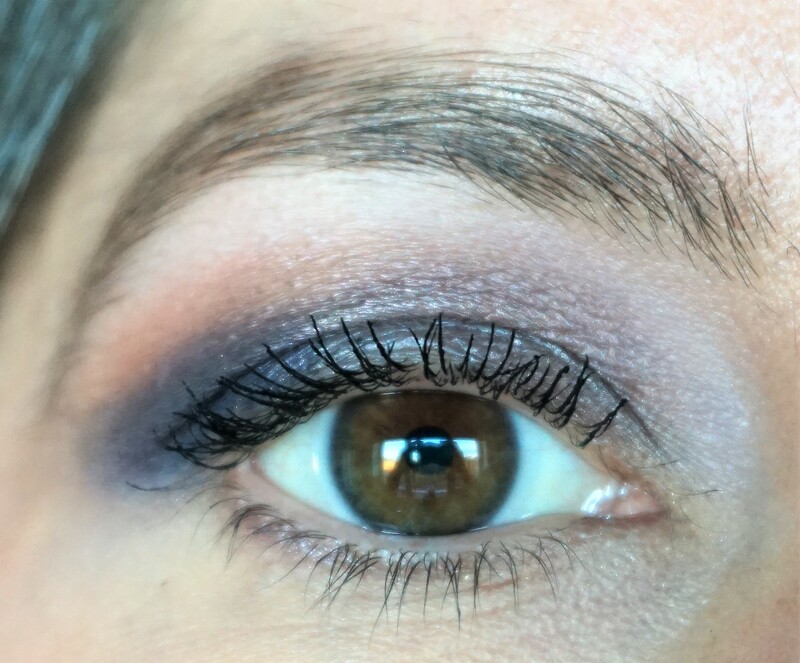 Blend the colour up into the crease to add some extra dimension to the eyes. Keep Exorcism concentrated in the outer part of the lid so that the look retains the smokiness. 3. Take a flat shader brush (e.g. MAC 239) and pat Cathedral on the lid. 4. Take a crease/blender brush (e.g. MAC 217) and use Sacred Heart to blend out the edges of Exorcism in the crease. Sacred Heart adds some warmth to the look. 5. Using a crease/blender brush (e.g. MAC 217) or a pointed crease brush (e.g. MAC 226), sweep Amen on to the browbone to highlight and blend out the edges of the crease colour. 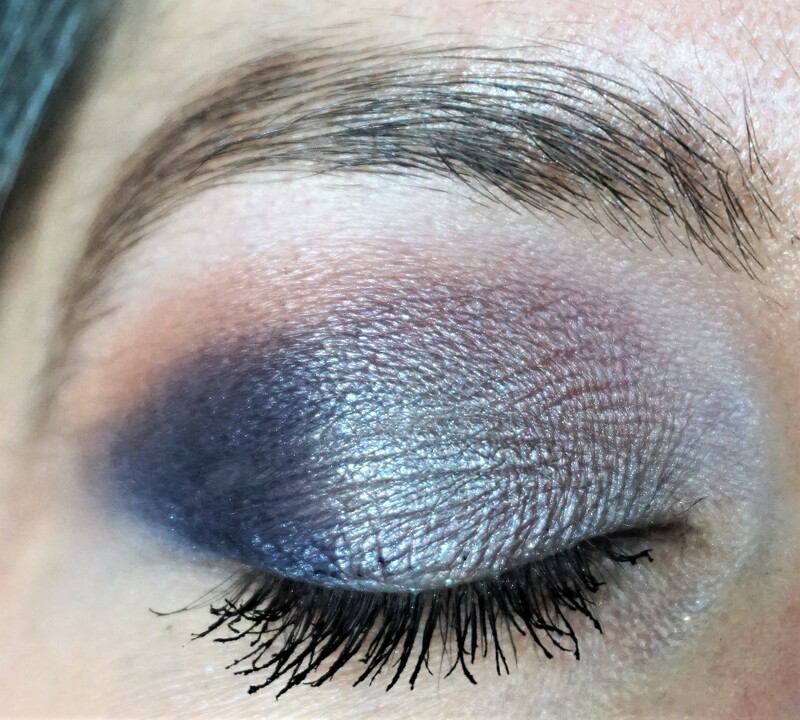 Using a matte highlighter shade helps to ‘clean up’ and freshen the eye when using smoky, deep shades elsewhere on the lid. 6. Take an angled liner brush (e.g. MAC 266) and apply Cathedral along the lower lashline.